Thank you for your interest in East Coast Mobile Gaming. 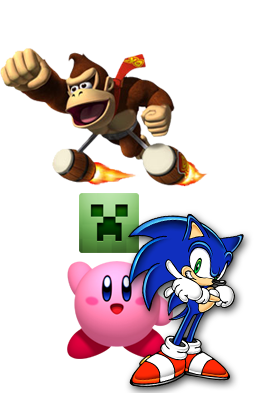 Please click on the button below to lock in your mobile gaming party. Only Limousine Game Truck in New England/Boston. Our mission is to help make your event the best you’ve ever had! No need to leave home.WE COME TO YOU! All we need is a place to park and kids to play. 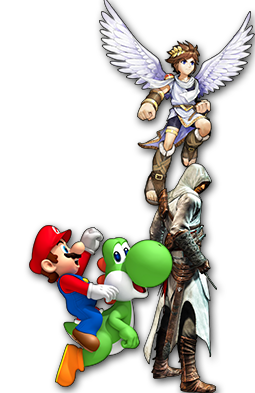 We specialize in birthday parties and events for everyone ages 5 and up. For more information on reserving a East Coast Gaming in New England/Boston, please fill out our simple form or call 617.942.7877. 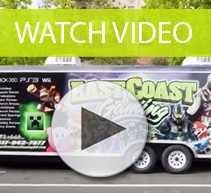 Be sure to click play on our video above to see what makes us the best Mobile game truck in New England! Sign Up For Our eNewsletter for Special Deals!